I haven’t been to Castle Espie WWT Centre as often as usual this year. Last week I went motivated by the realisation that my yearly membership is due in January. 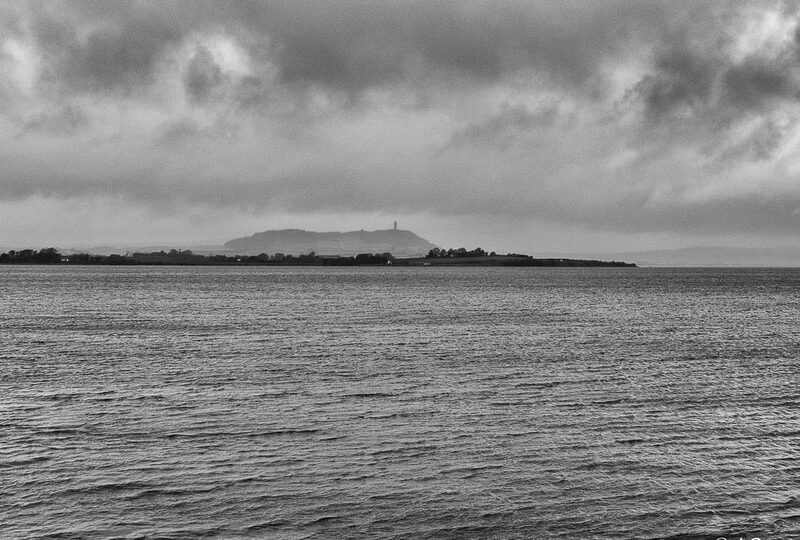 Castle Espie is on the shores of Strangford Lough, the largest sea lough in the British Isles. They have designated it a Marine Conservation Zone and a Special Area of Conservation under the EU Habitats Directive. 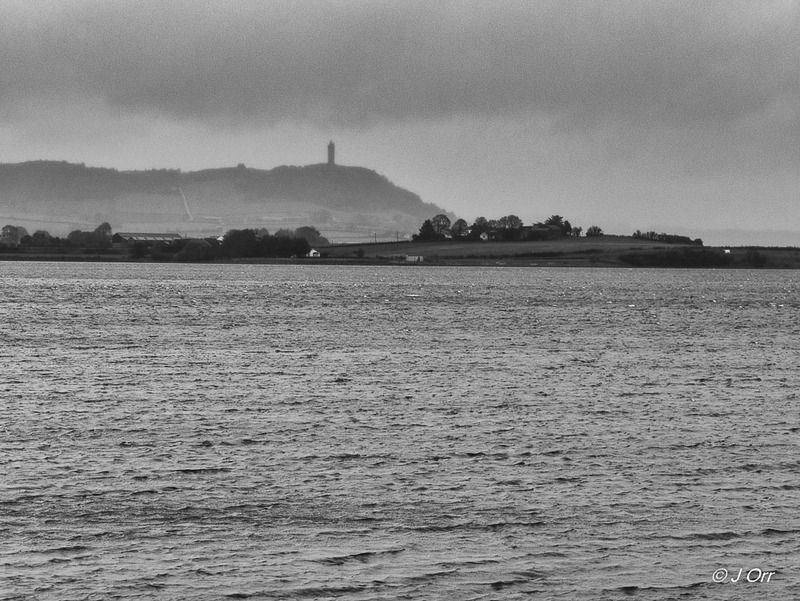 It’s so big it can accommodate nearly the entire population of Light Bellied Brent Geese when they winter there. The geese leave Canada in late summer. They travel across Greenland, stop briefly in Iceland to refuel and then on to Ireland. They arrive from late August onwards exhausted, hungry and ready for the nutritious eelgrass that grows in abundance on the lough. About twenty-five thousand of them spend winter there and this means, although Castle Espie is always worth a visit, it is especially so in Autumn when the geese arrive. Last week when I went it was raining, and it was windy. 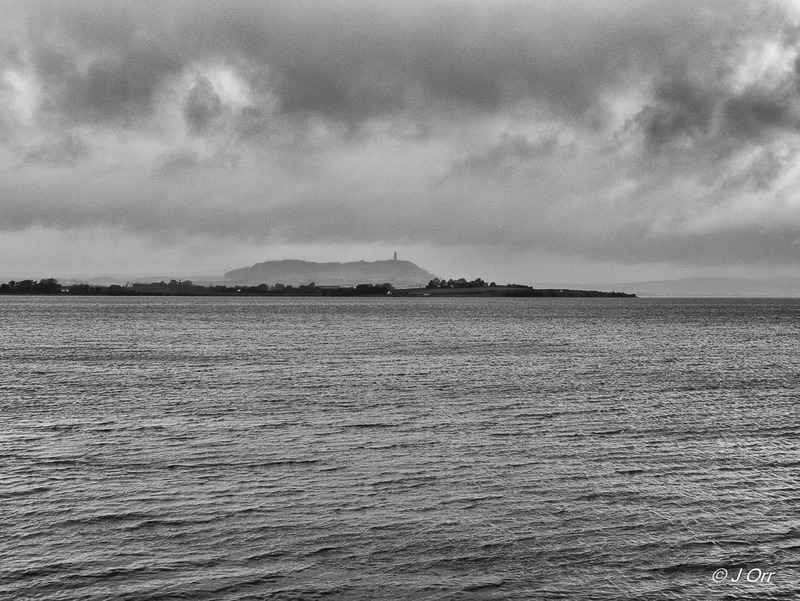 No worries – I imagined dramatic images with sheets of rain gusting over the lough. I should know better. 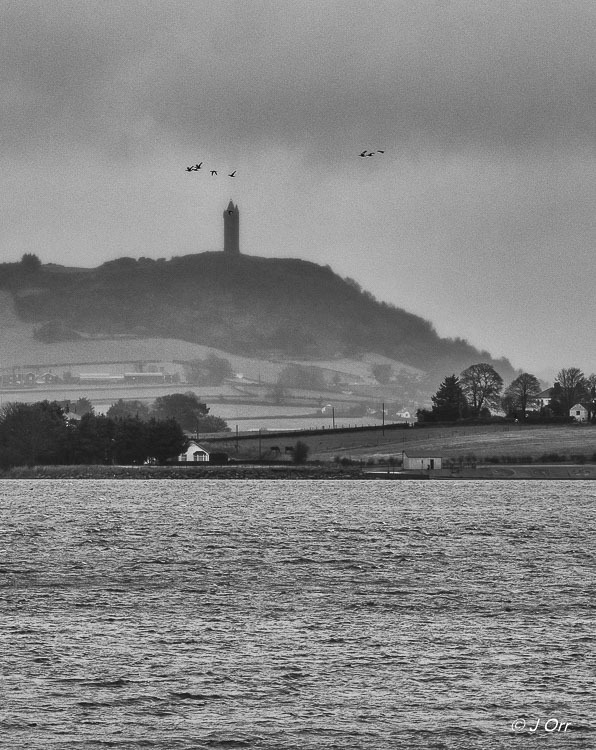 When I got there Scrabo Tower, which sits opposite, above the lough, was barely visible. There was plenty of rain but it was constant drizzle, not the windblown sheets I had hoped for. I waited and wished I’d brought a flask of coffee. 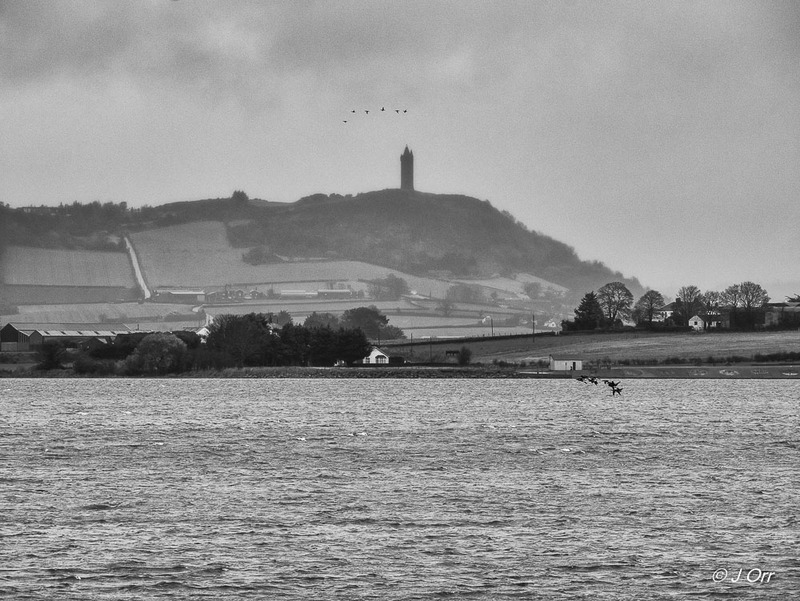 Eventually, it cleared, Scrabo Tower emerged and some Brent Geese even appeared. I got photographs, not the photographs I had imagined, but that’s rarely the case anyway.